And Alicia Keys and Swizz Beatz joined in the fun. 19. 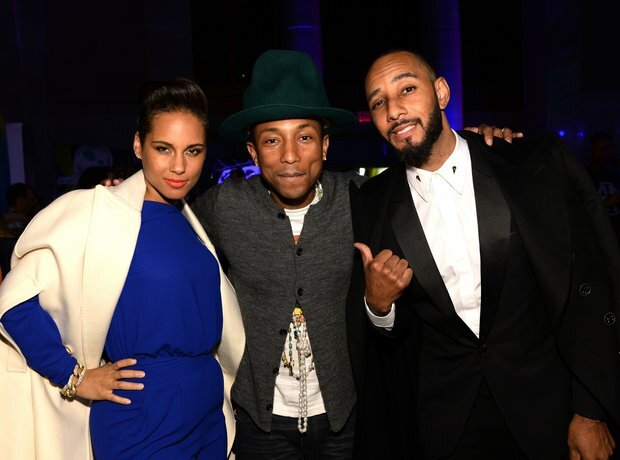 And Alicia Keys and Swizz Beatz joined in the fun.